Why Is This is Your Go to Real Estate Website? Real estate websites are popping up everywhere. One of my clients was recently searching the internet for a home and was using the larger more national brand websites. He sent me several screenshots of the listings he was looking at and many if not all of them were sold and had been that way for quite some time. He asked the question anyone else would....Why would sold listings still be on display as active? That's a great question. Well the simple answer is that these websites, unlike mine, aren't members of the MLS. What our MLS does as a benefit to it's members and the public is they allow what is active to be displayed on these major websites. However, because they do not have access to the MLS their website has no way to actually know when something is sold. Many buyers are waisting their time and getting their hopes up as a result of this. 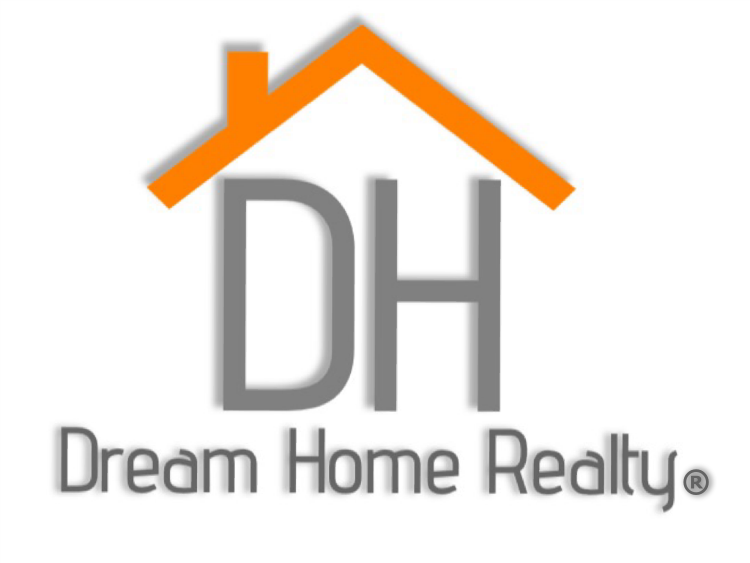 I can assure you that homesforsaleacadiana.com does not have anything but active listings on it. You will not get your hopes up here. This is YOUR website!! Welcome Home!! Thank you giving me this information! I didn't know that the popular real estate websites showed sold listings. This will be my go to search engine from now on! Love this post... Great Website!